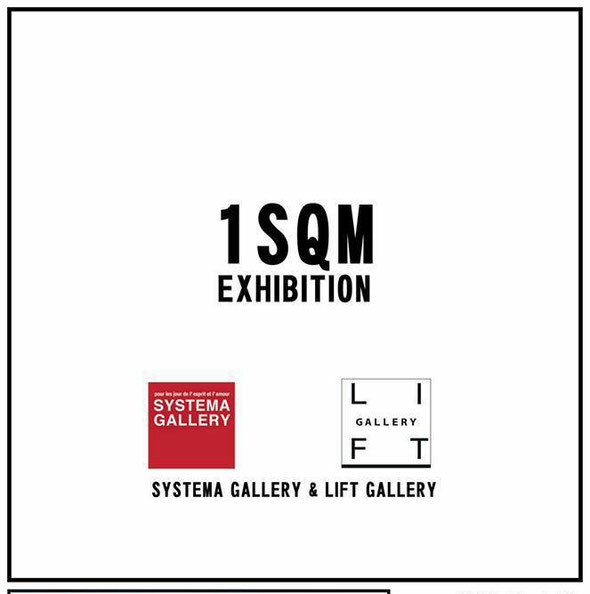 one artist take 1 sqm space and show each artist's installation. established artists and young emerging artists joint together,painting ,photography,craft,all items including. as art festival.it is real complex exhibtion.